Home Afro Birthdays	Today’s Afro Birthdays ! 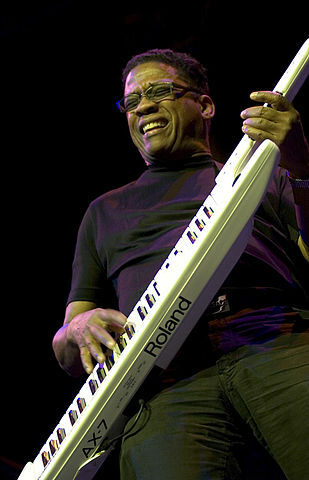 Musician, Herbie Hancock ! 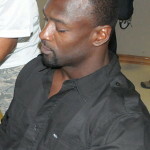 NFL player, Charles Mann ! Today’s Afro Birthdays ! 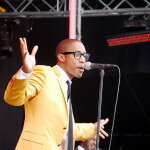 Singer, Raphael Saadiq ! Mathematician/Governor of U.S. Virgin Islands, Archie Alexander ! Singer, Shanice ! NFL player, Frank Gore ! Today’s Afro Birthdays ! 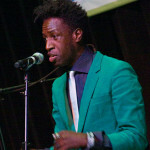 Writer/poet/singer, Saul Williams ! Fashion Designer, Willi Smith ! Rapper, Ja Rule ! Today’s Afro Birthdays ! 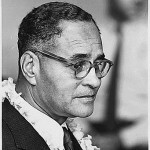 Nobel Prize Winner, Ralph Bunche ! 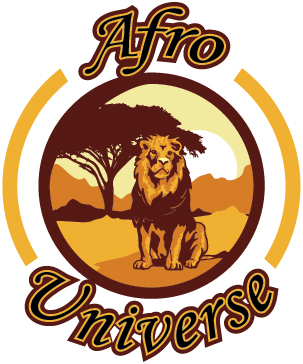 Actor, Cirroc Lofton ! NBA player, Demar DeRozan ! Actor, David Mann ! Today’s Afro Birthdays ! 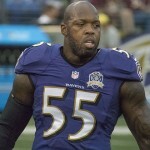 NFL player, Terrell Suggs ! 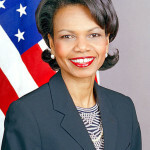 Rapper, MC Lyte ! Jazz drummer, Art Blakey ! NBA player, Mike Conley Jr. ! Today in Afro History ! Josephine Baker passes away in 1975.